What kind of knowledge does mankind possess? In this thoughtful yet easy to follow book, author Satyananda Giri takes a deep look into what our knowledge is and where it comes from. 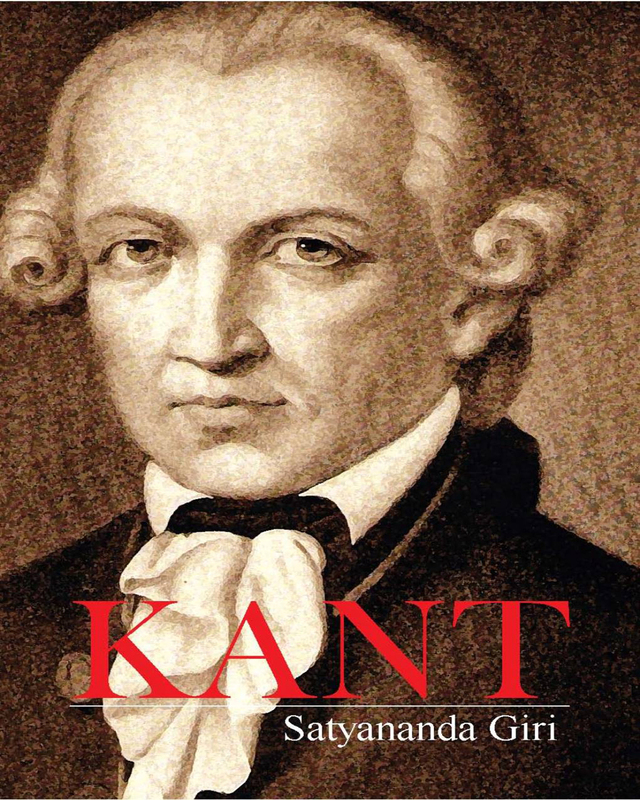 Building on the work of the Buddha and Immanuel Kant, a small, disfigured, and eccentric man with a thirst for knowledge and a restless passion to advance it, Giri expands the concept that the best of what the east and west have to offer can be married in the idea that if understanding is developed, faith is sustained. Giri, Looking at the disjunction between the subjective and objective aspects of consciousness, believes we have created the moral problems that the world faces today with the error of taking the objective alone as real. Follow him as he brings light to the knowledge process.